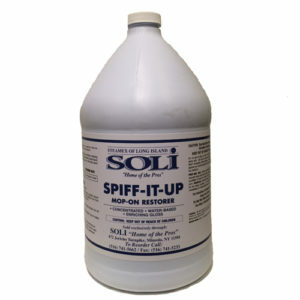 An economical spray buff that contains no wax or resin so it will not clog any machine or spray attachments. 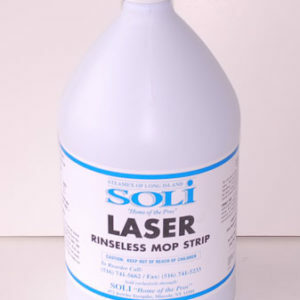 Formulated to remove black heel marks and at the same time leave a slip-resistant surface. Ready to use. 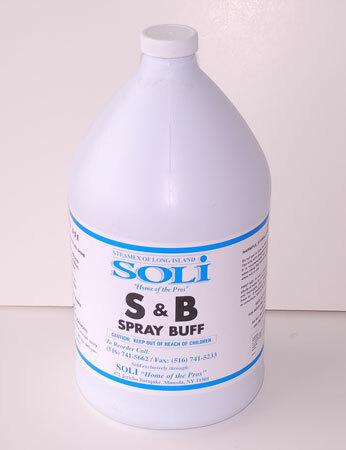 Economical spray buff. Fast drying. 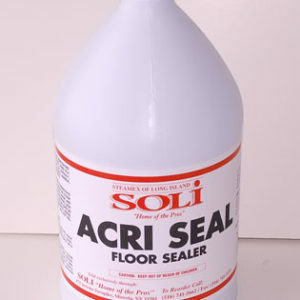 Removes black heel marks. 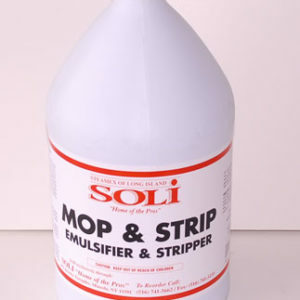 Retains a shine, improves slip resistance while enhancing original gloss. 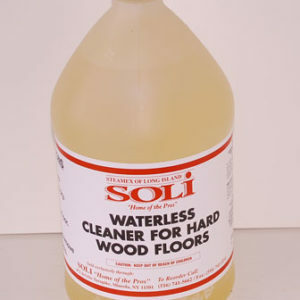 For cleaning and restoring all floor finishes. Floor: Spray a small amount of mist onto the floor being restored with floor machine, fitted with a non-aggressive buffing pad, is being passed over the misted area in a side to side motion. 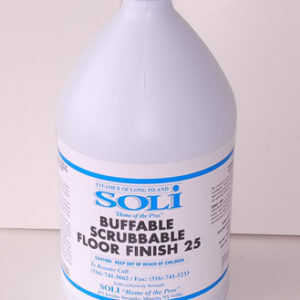 Continue buffing, remove soil and black heel marks as the floor comes back to its original luster. Designed for conventional rotary floor machine.